Shawn Purvis, who's charged with manslaughter, says he can't force workers to follow federal safety standards on his job sites. The state labor department and a roofing industry group say that flies in the face of federal law and regulations. The owner of a Saco roofing company who is charged with workplace manslaughter says he cannot force his workers to comply with federal safety standards on his job sites because they are independent contractors, but the Maine Department of Labor and a roofing industry legal group say that is incorrect. Alan D. Loignon II was working for Purvis Home Improvement when he died Dec. 13 after falling off a roof on Munjoy Hill in Portland. Loignon was not wearing a safety harness at the job site. Shawn D. Purvis, 44, of Saco, who owns the business and hired Loignon, faces one count of workplace manslaughter and one count of manslaughter in the death. The manslaughter charge carries a maximum penalty of 30 years in prison and a $50,000 fine; the workplace manslaughter count carries a penalty of up to 5 years in prison and a $5,000 fine. Purvis’ arraignment is scheduled for May 20 in Portland Unified Criminal Court. Under federal OSHA guidelines, any employer whose worker is exposed to a drop of more than 6 feet where there is no guardrail is required to make sure workers use fall protection, whether by personal safety harnesses, catch nets or other fall-arresting systems. But Purvis, in multiple interviews, has denied wrongdoing and blamed Loignon for not wearing the safety gear, contending that because Purvis designates his workers as independent contractors, he cannot force them to comply with the regulations. Purvis said he encourages his workers to follow all OSHA guidelines and provides the necessary equipment for them to comply. But whether a company hires subcontractors or employees doesn’t matter when it comes to workplace safety, said a spokeswoman for the state Department of Labor. “For the question on enforcing OSHA regulations, general contractors are responsible for the overall safety of their work site, regardless of whether workers are employees or independent contractors,” Jessica Picard, communications manager for the department, wrote in an email. On job sites where there are many contractors or subcontractors, OSHA uses a legal rationale called the multi-employer worksite doctrine, and uses a process to determine which of the employers or contractors on a jobsite might be liable for a violation. For instance, if an employer directly created the hazard or has general control over the worksite, that employer can be cited by OSHA for a violation committed by a subcontractor. 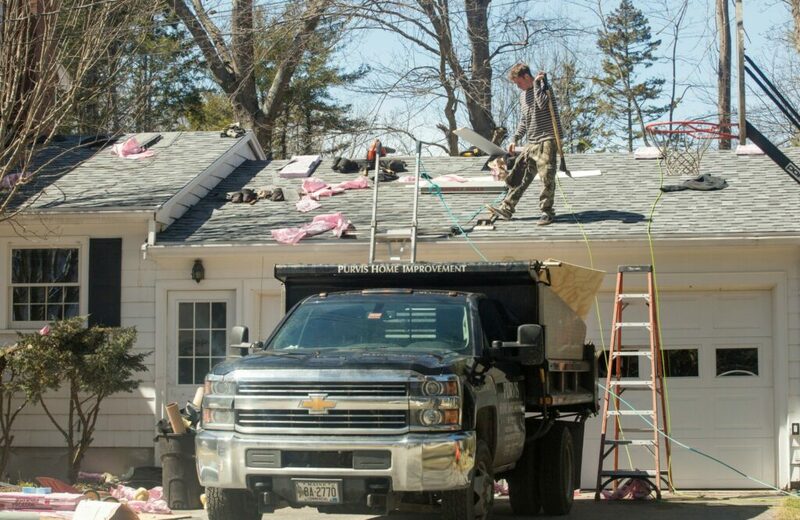 This principle is laid out in a two-page guide published by the National Roofing Legal Resource Center, which advises in its first sentence that roofers who exclusively use subcontractors are still liable for OSHA violations. 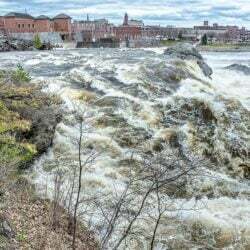 David Webbert, an attorney at Johnson Webbert & Young and president of the Maine employment lawyers association, said there is nothing preventing Purvis from requiring his workers to follow federal safety regulations, even if they are considered independent contractors. The distinction between contractors and employees can be complicated, and the analysis can change depending on many factors, but in general, federal guidelines apply. Purvis has been cited multiple times by OSHA for failing to provide fall protection stretching back more than a decade, and he has racked up nearly $44,000 in fines since 2012, but he has refused to pay them, he said, because he believes OSHA’s interpretation of their own rules is incorrect, he said. 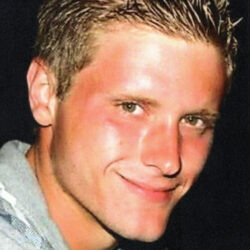 In addition to the criminal charge, Purvis could soon face a lawsuit. 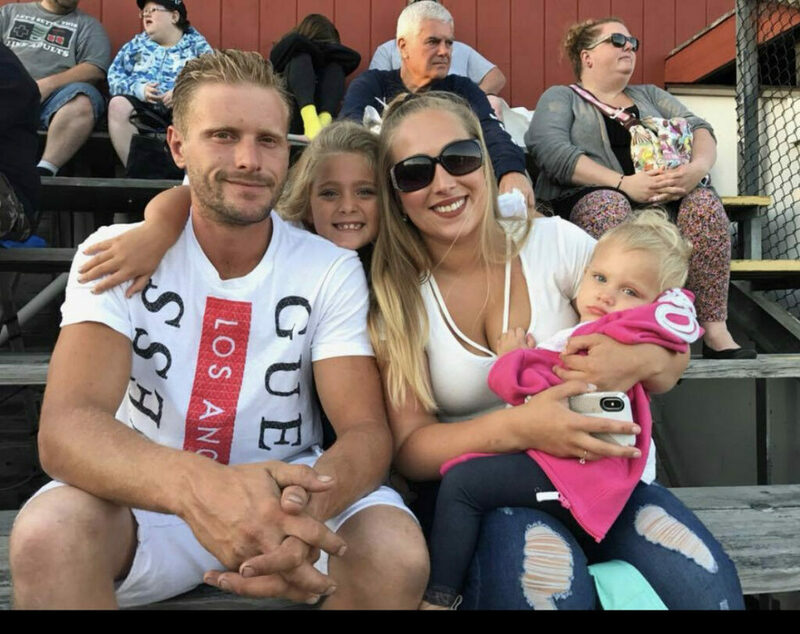 Loignon’s fiancee, Kristina Huff, 28, of Old Orchard Beach has hired an attorney, Michael Bigos of Berman Simmons, who said he has been building a case for a wrongful death lawsuit and believes he will be able to show that Purvis misclassified his workers. Huff said she met Loignon in grade school and they have been together since she was in eighth grade. They were never married, but were inseparable, and have two girls together who are 8 and 2 years old. John Leavitt, general manager of the New England Council of Carpenters, said he’s watched over the last 20 years as more and more contractors try to misclassify their workers as independent contractors to save on overhead costs and taxes. The end result, he said, is that workers lose valuable protections such as workman’s comp and Social Security benefits. Purvis said he also does not carry workman’s comp insurance. “Why would someone who doesn’t have employees have worker’s comp insurance?” he said, adding that Loignon and his other workers should buy their own insurance with the wages he pays them.